ONLY $12 FOR A GREAT DAY OF MUSIC! Think the suburbs can't be cool? 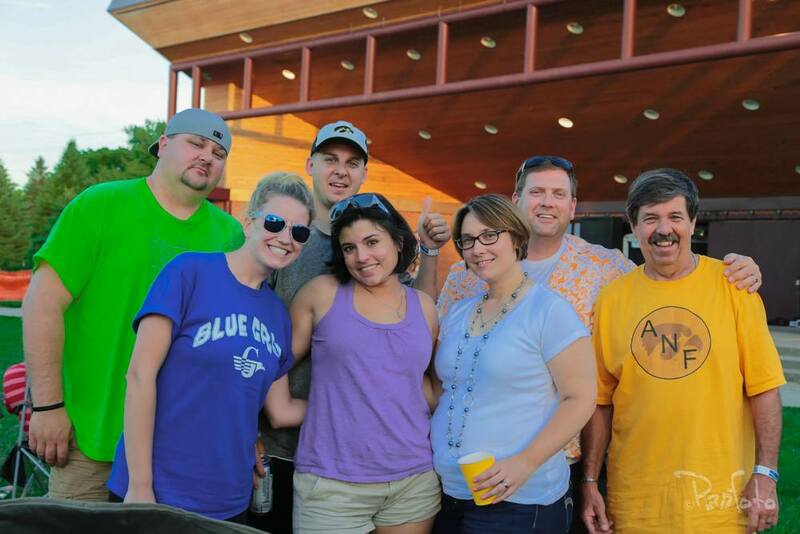 Guess again, because Ankeny has it going on this Summer, Saturday, August 8 at the Ankeny Bandshell. Buy your tickets online and receive the following perks! 2 for 1 drinks between 12:00 and 1:00 p.m.
Abbie & the Sawyers - 12:00 p.m.
James Biehn Trio - 1:00 p.m.
Monday Mourners - 2:00 p.m. The Host Country - 3:00 p.m.
Gloom Balloon - 6:00 p.m. 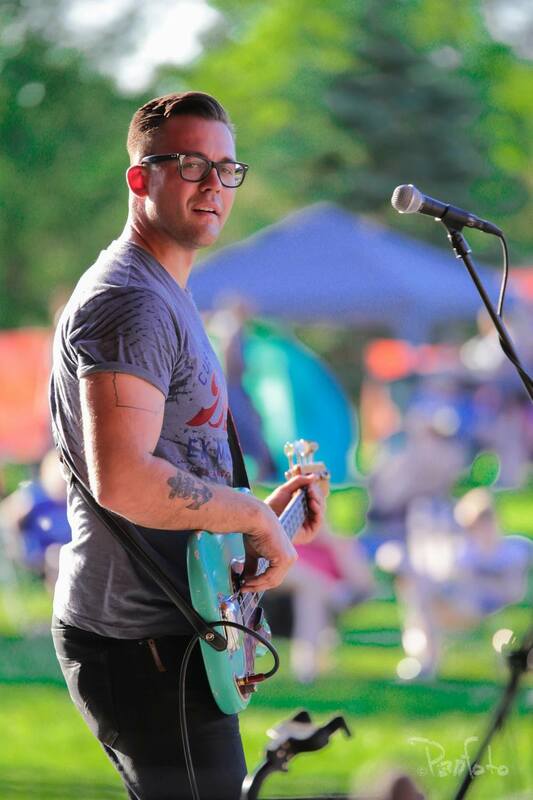 The Pines - 7:00 p.m.
Knox Hamilton - 8:00 p.m.
Ankeny Unplugged is an annual event and this year features one all-day outdoor music, art, and food festival held on Saturday, August 8th from 12:00-9:00 pm at the Ankeny Bandshell in Wagner Park. There are 9 amazing local, regional, and national bands plus an after-party featuring a live performance at Firetrucker Brewery. In addition to the amazing music, the event includes shopping of local artists and makers wares, the best beer from Firetrucker and Doll Distributing, awesome food vendors, a non-profit and business village, interactive activities and art experiences for all ages, and more! Cost is $12 in advance. Tickets will also be sold at the gate the day of the show for $15. 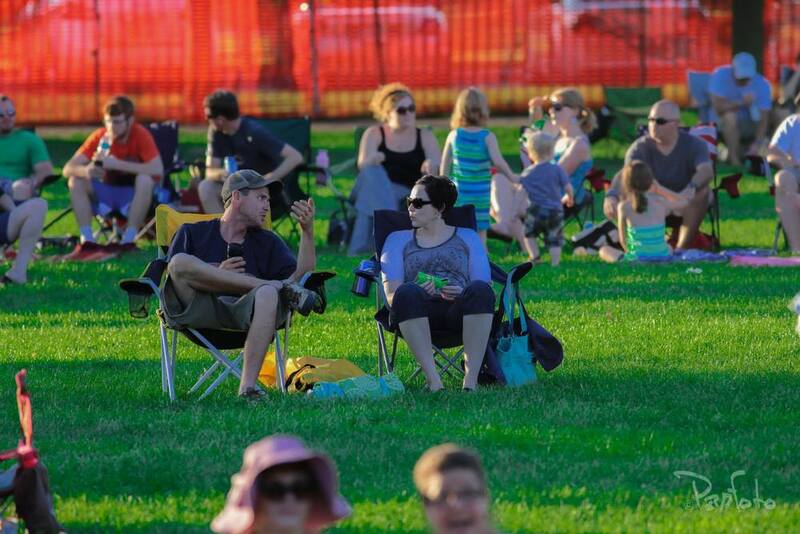 Ankeny Unplugged is a grassroots event that is organized, managed, and operated by the Ankeny Jaycees with assistance from the City of Ankeny, Doll Distributing, Firetrucker Brewery, John Deere Des Moines Works, Sam's Club, Central Bank and Ankeny Hy-Vee Stores. The Ankeny Jaycees is a 100% volunteer non-profit organization committed to developing stronger young leaders and building a better community, now and for the future. All proceeds from the event go back to local causes and charities. Bring original music, art, and culture to the community that is otherwise not present in Ankeny. 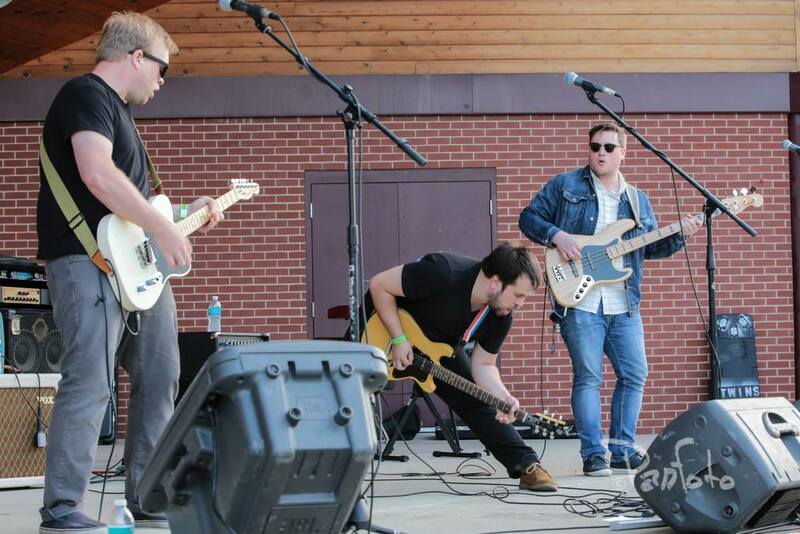 Provide a venue in Ankeny for local artists and musicians to showcase their talent. Stimulate the local economy through engagement of diverse attendees from both inside and outside the city. Maintain the viability of the city by attracting young families, creatives and business developers to the area. Help build a stronger sense of local pride in the Ankeny community. Offer a safe, low-cost, and enjoyable experience for community members in a hip, yet family friendly environment.